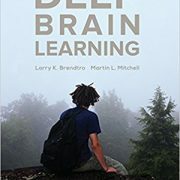 Extending his earlier work on the Circle of Courage model of Reclaiming Youth at Risk, the author sets a vision for creating educational communities that meet the wholistic needs of students. Schools that matter foster well-being for both children and adults. These are places of safety where children experience belonging, mastery, independence, and generosity. 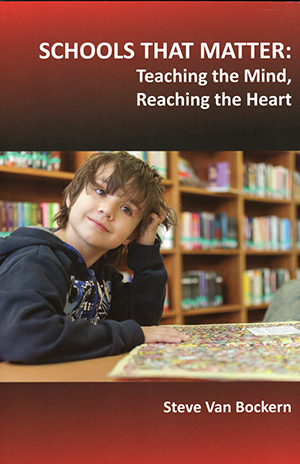 The author provides specific indicators for developing schools that matter by meeting growth needs. This book applies Circle of Courage principles to creating schools where all students can thrive. Traditional Aboriginal American philosophies provide a powerful blueprint for human development. Refined over thousands of years rearing children in cultures of respect, the Circle of Courage values provide profound wisdom that is useful in today’s technologically advanced but spiritually impoverished world. The current narrow focus on test scores compromises genuine achievement while failing to develop social and emotional competence. 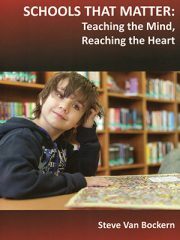 After exploring belonging, mastery, independence, and generosity, the author describes strengthening emotional intelligence in educators as a precursor for effective teaching. He highlights best practices and calls for schools which create both safety and adventure. 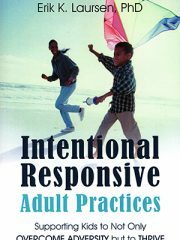 Specific training in Schools that Matter is available to accompany this book. University of Winnipeg Faculty of Education Publishing (2018). 158 pages. 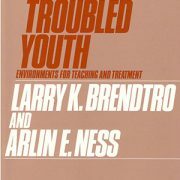 Harry H. Vorrath & Larry K. Brendtro Young people today are in desperate need of an antidote to the narcissism and antisocial life-styles that are so prevalent. 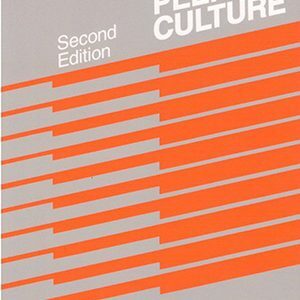 This book provides a way of meeting their need to contribute to some important purpose. Stan Davis & Charisse L. Nixon This landmark book used the real experts on bullying as 13,000 students shared what was most helpful for mistreated youth. Youth Voice Project offers research-based, practical techniques for reducing harm from bullying, building positive schoolwide norms, and increasing kind behavior among peers. 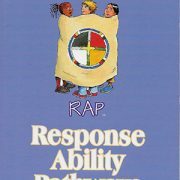 John C. Gibbs, Granville Bud Potter, & Arnold P. Goldstein Youth who present anti-social behavior need powerful interventions that strengthen empathy, counter negative peer influence, and challenge thinking errors. 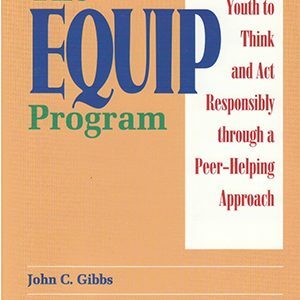 EQUIP is a Positive Peer Culture (PPC)-based cognitive behavioral intervention program for at-risk youth.